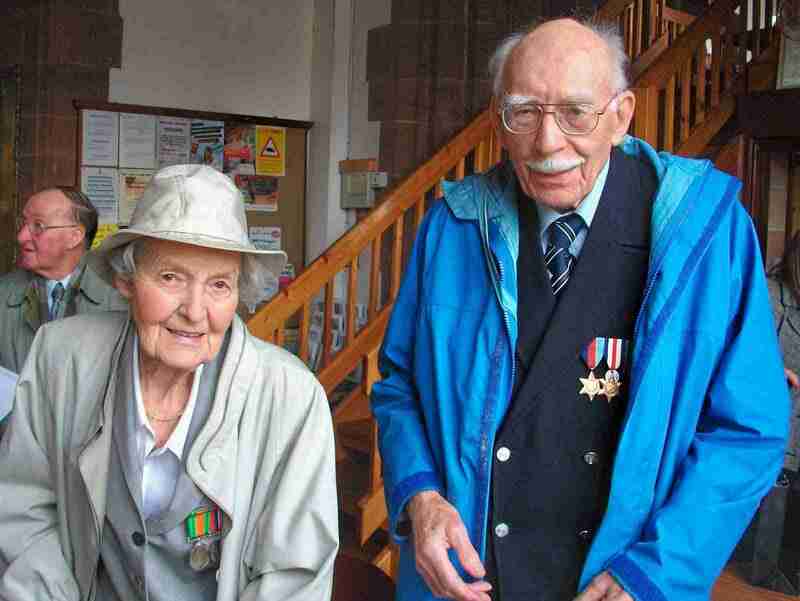 Mr and Mrs Harry Warren at a get-together of wartime veterans in 2010. 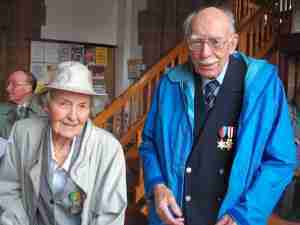 They met during WW2 when both served as Corporals in the RAF. Mrs Warren was later promoted to Sergeant with the WAAF. Meanwhile, Corporal Harry Warren went over to Normandy with the American forces. He landed at Omaha Beach, working on Radar sites.